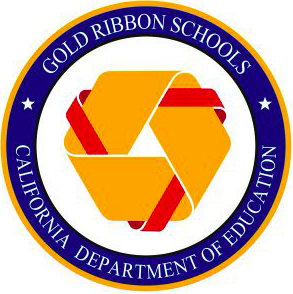 A California Gold Ribbon School! 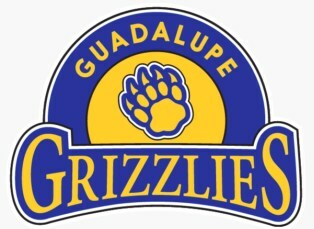 We at Guadalupe will strive for our children to show growth in reading through confidence, engagement, and a love of learning. Together we will commit to this challenging opportunity with a positive attitude, optimism, and effective collaboration.